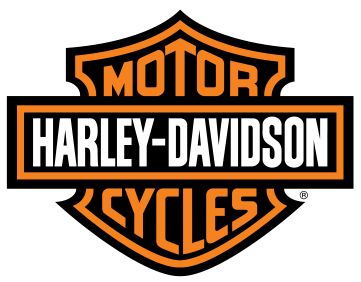 Home › Events › Bike Night! Come by and grab some food, check out our vendors and listen to some good music! It's our LAST one of the season and we'd love to see you out here!